Do you have a child who is a picky eater? I have a great product to tell you about that may help you out called Pick-Ease. 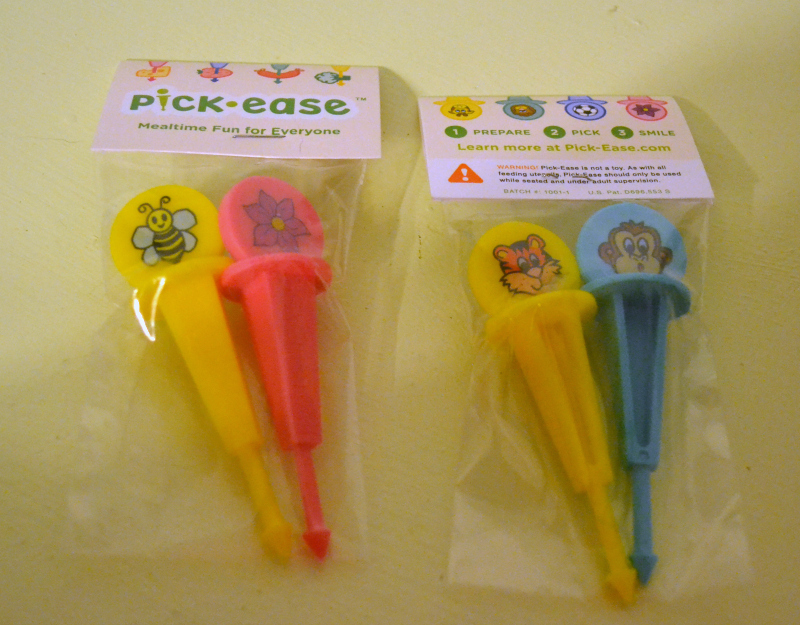 Pick-Ease is a utensil that is specially designs just for children who are picky eaters. You can use Pick-Ease with sandwiches, meats, vegetables, fruits, and cheeses. It is a safe, easy way to get children to enjoy eating. There are 12 original Pick-Ease characters, so there is more than likely going to be one that they love to use at meal time! 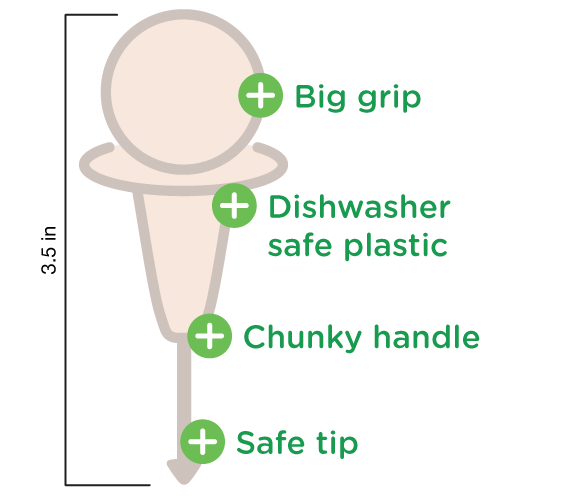 Pick-Ease is designed with children in mind. 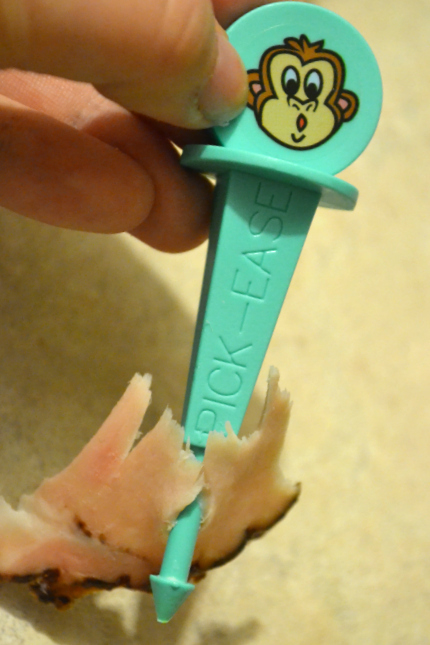 Head – The character of the Pick-Ease sits on the head, which most children use to hold their Pick-Ease. Material – Made out of BPA-free plastic. The plastic and sticker are both easy to clean and dishwasher safe. Handle – The part right before the skinny tip is the handle, which young children can use to hold their Pick-Ease. End – This is used to pick up food. It’s pointy enough to pick up their food, but not enough to hurt your child. 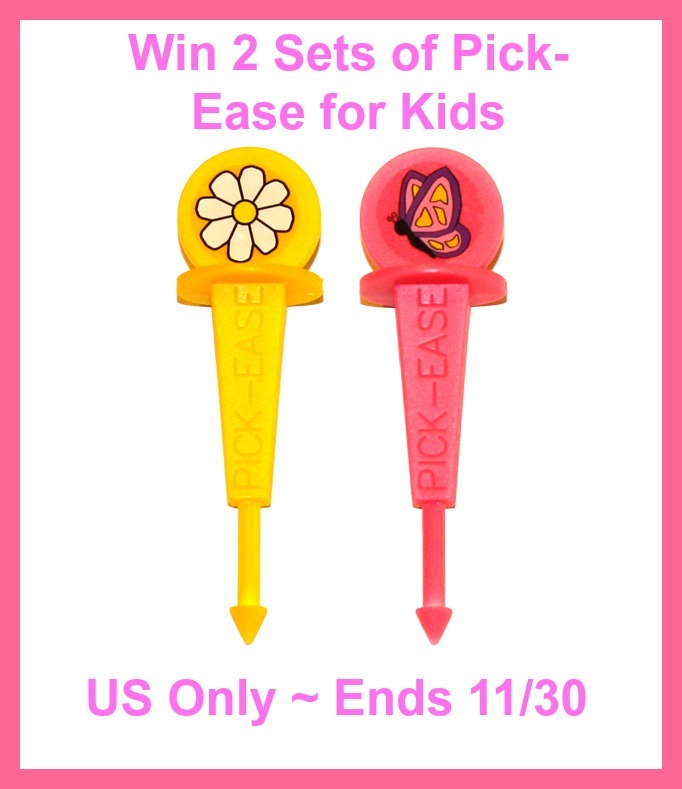 1 winner will receive two sets of Pick Ease in their choice of designs ($18 Value)! The giveaway ends on 11/30/14. I would love to win the Picnic Pack or the Savannah Pack. I think my daughter would love the jungle pack! I would love to win the Garden Pack. Well I think the jungle pack.